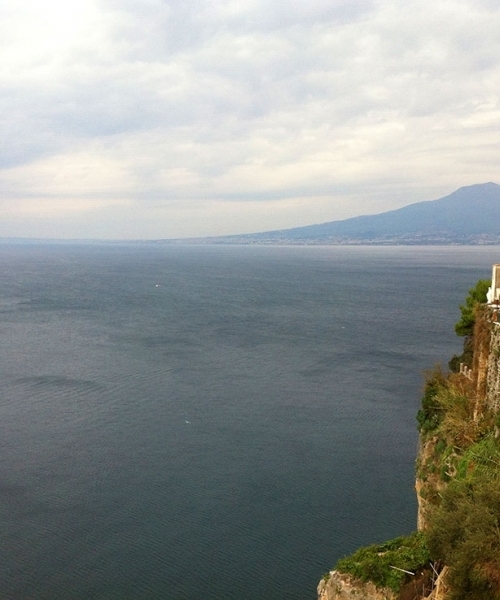 See the UNESCO-listed ruins of Pompeii and wind along the Amalfi Coast on this day trip from Naples. 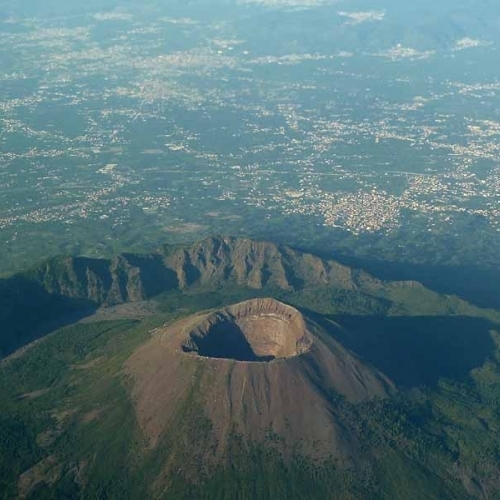 Vesuvius, and get panoramic views of the Bay of Naples and Amalfi Coast from its summit. 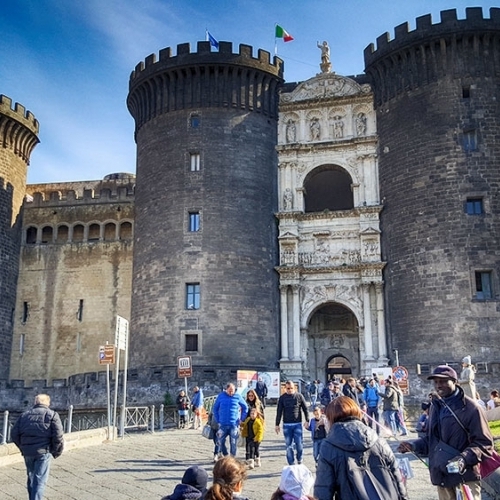 Naples is one of Europe's best-kept secrets. 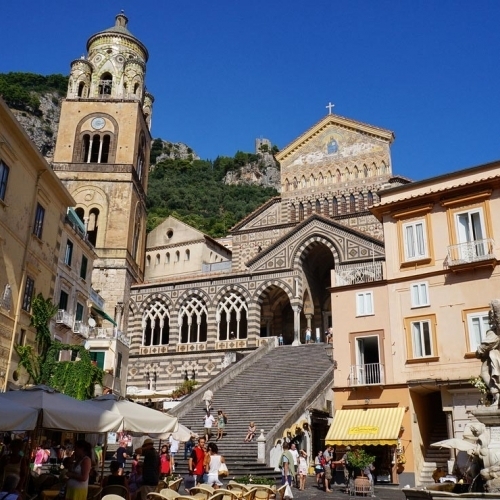 A true jewel of the Mediterranean, a drive along the Amalfi Coast will dazzle you. 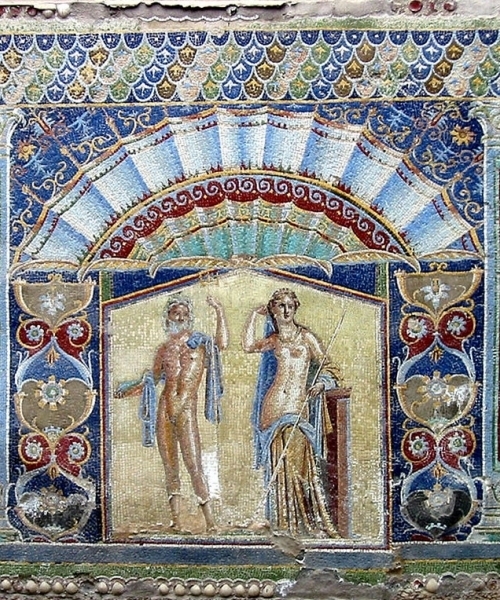 This combined tour of Pompeii and Herculaneum is a perfect excursion for archaeology lovers. 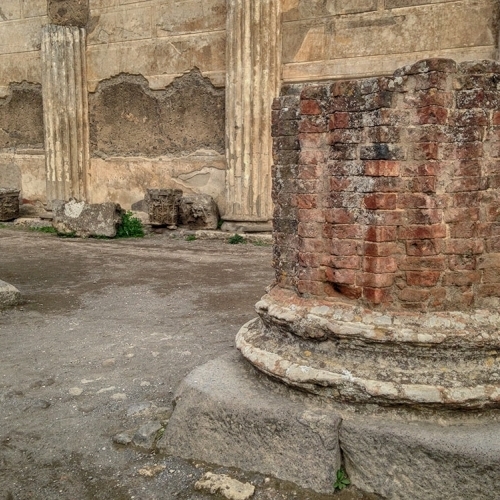 Enjoy a full day exploring these Roman cities that were buried in 79 A.D. by ash from the eruption of Vesuvius. 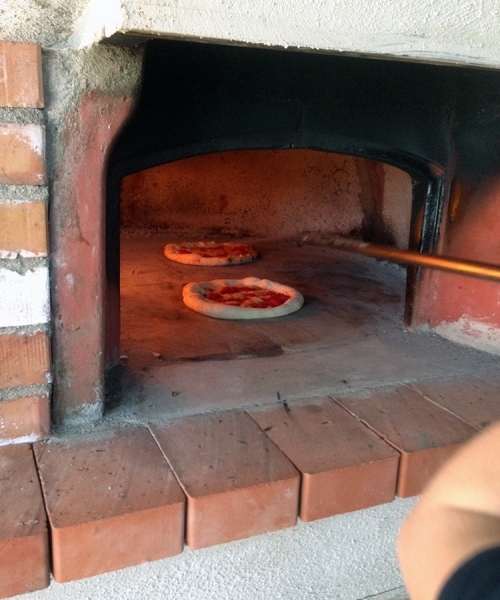 Taste all the best food of Southern Italy with a gastronomic shore excursion from Sorrento. If you are a gourmet this is the best choice for you! Credit card only per guarantee, you will pay later the day of service.